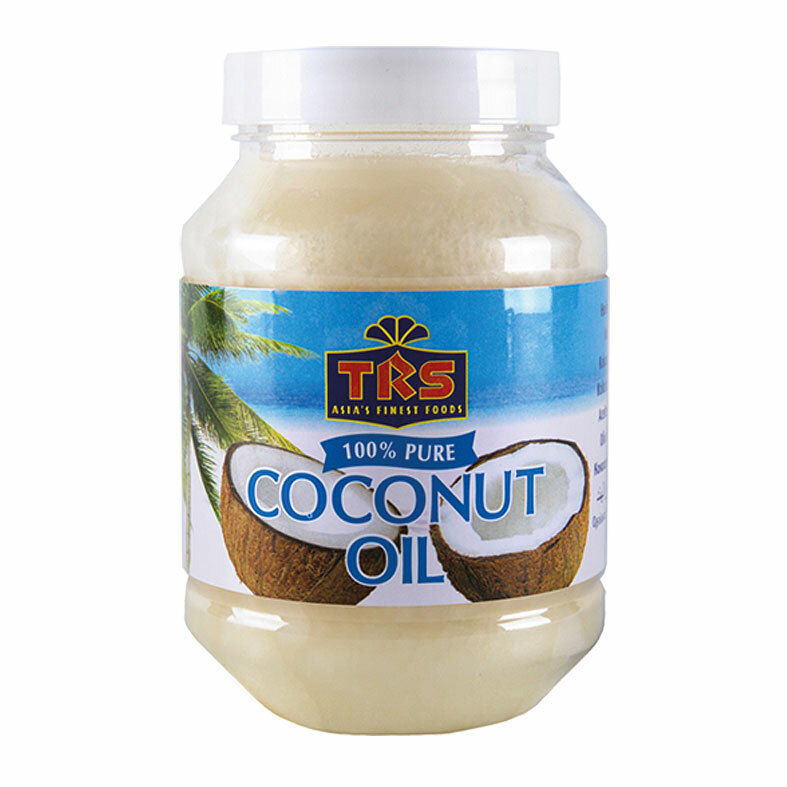 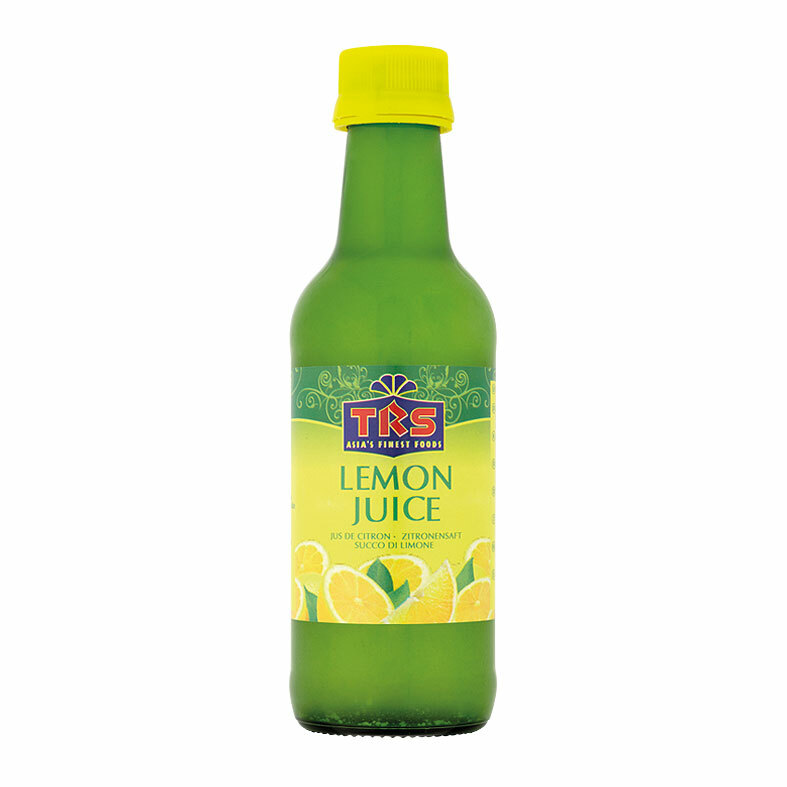 TRS Lemon juice and Lemon Dressings are ideal products to add an extra bit of excitement to any dish. 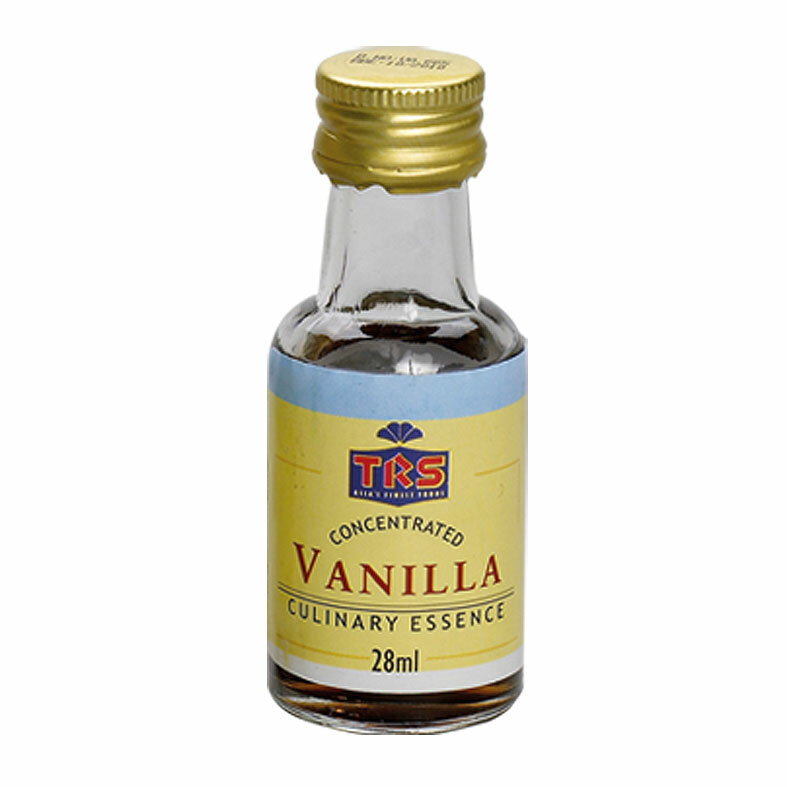 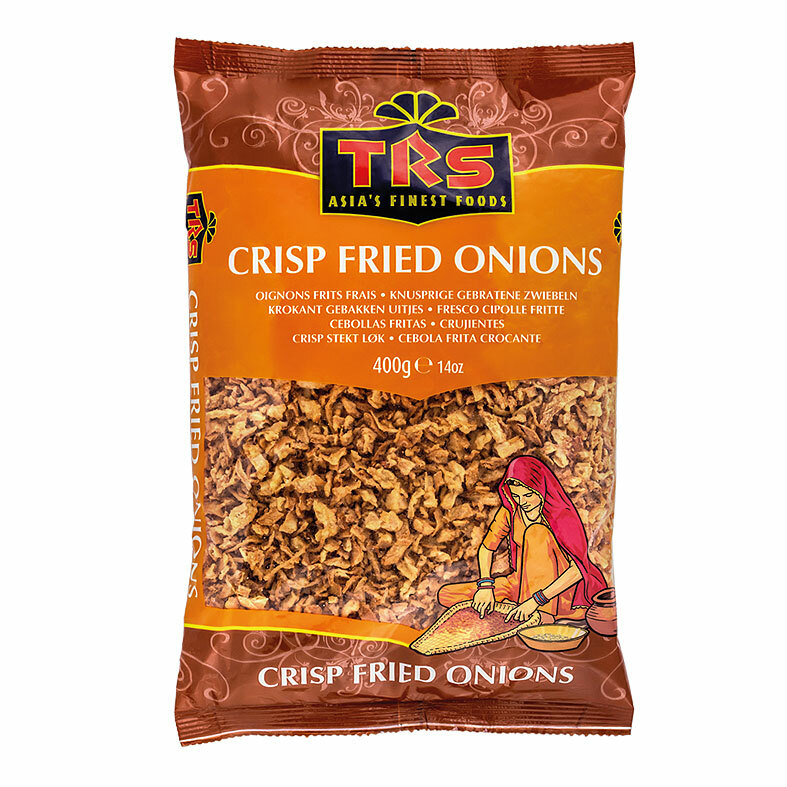 Be it a simple homemade nimbu paani (lemonade) or using these as as dressing garnish, these TRS products have the perfect lemon flavour for your cooking needs. 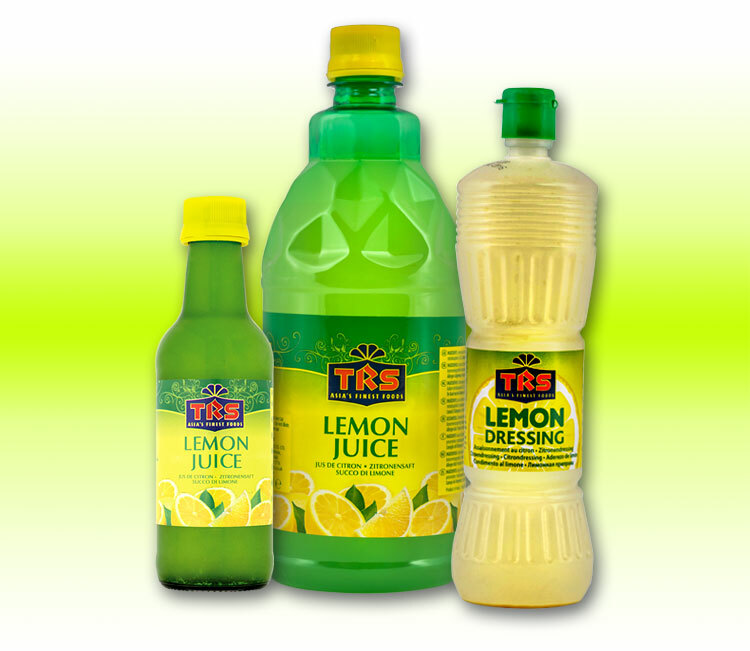 TRS Lemon Dressing is available in 400ml bottle while TRS Lemon Juice is available in 250ml and 950ml bottles.